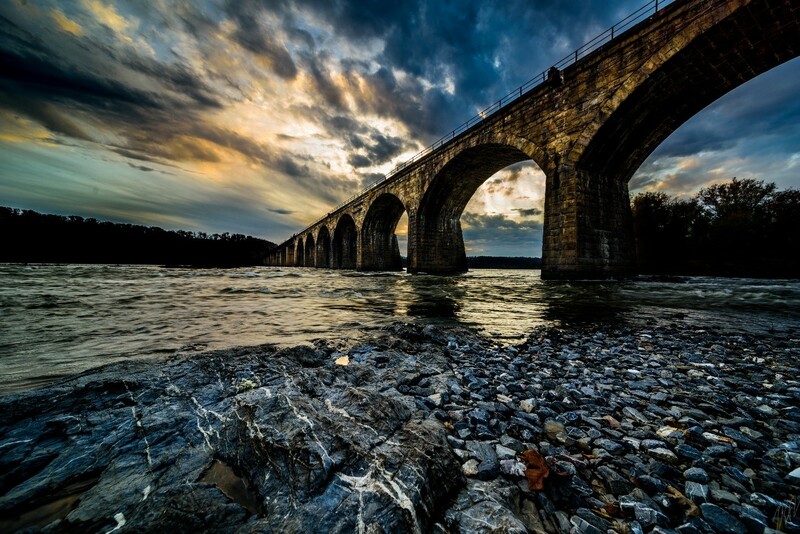 CALL FOR PHOTOS - This year the Susquehanna Greenway Partnership’s 8th Annual Photo Contest is open for submissions starting April 1, 2019. Show us your Susquehanna! What Susquehanna River Town or special scene do you treasure? The Susquehanna Greenway Photo Contest offers individuals of all ages and ability levels the opportunity to go outside, explore, and capture—via photography—the many landscapes, resources, and towns along the 500-mile Susquehanna Greenway. This year's categories are Landscapes, Bridges, Susquehanna Adventures, and River Towns. Photos must be taken within the Susquehanna Greenway, which extends 1-3 miles from the Susquehanna River, depending on the landscape. Cash Prizes will be awarded to the first through third place winners in each category: $150 for first, $100 for second, and $50 for third. Winning images will also be printed, framed and added to a traveling gallery that exhibits along the Susquehanna Greenway for the following year. Deadline for Submissions is June 30, 2019. For the contest rules and instructions on how to submit your photos, click here.